Re-envisioning the future of Going Out in London. User Experience and Product Design for Evening Standard. Re-envisioning the future of 'Going Out' with The Evening Standard. 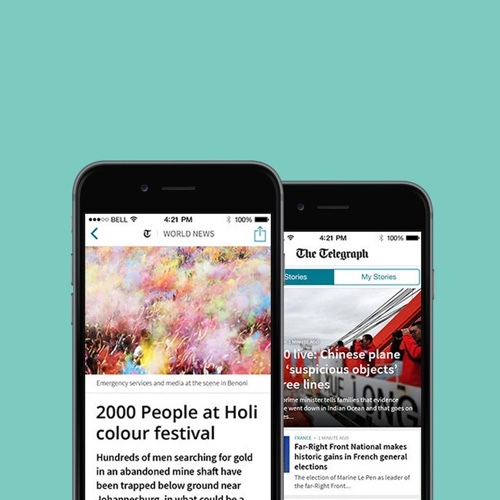 With an incredibly short timescale, The Evening Standard approached Furthermore to help them launch a new digital platform to support the newspaper’s popular going out section. The aim of the new “Go London” website was to champion the best bars, restaurants, attractions and events London has to offer and capture a mass market readership. The website had to align with the core ES brand and showcase the quality content it is well known for, but with a whole host of competitor sites already established in the same space, Go London needed smart features and a seamless user experience to help it stand out from the crowd. One of the challenges of the project was to retain high design standards whilst accommodating a complex advertising strategy, which was paramount in order to drive revenue. Tasked with defining the entire online experience from the get-go, our core role included initial brand development and exploration, concept envisioning, user research and user experience. The Evening Standard has a large and well established internal team, so it was imperative to work directly and collaboratively from day one. We ran a series of workshops to scope out the project, which helped open up the conversation so we could devise an approach that everyone was on board with. This allowed us to solve challenges quickly and in an agile way. 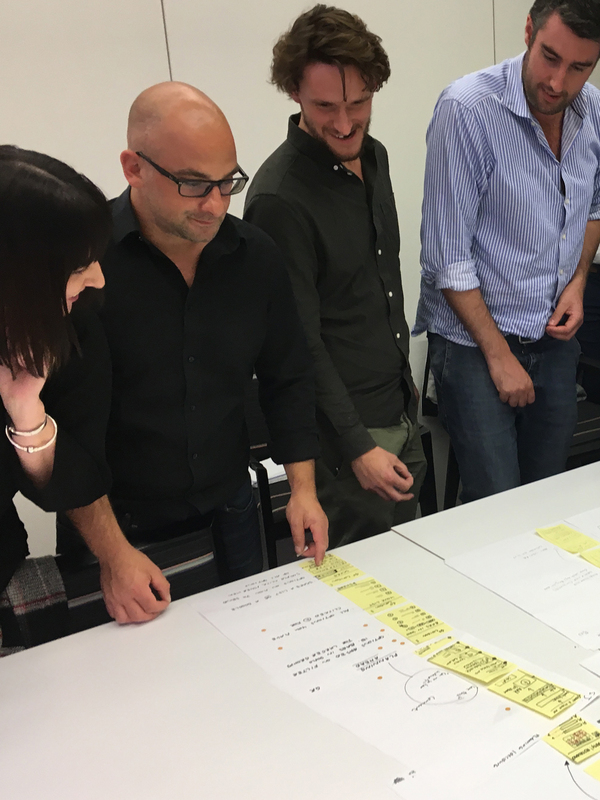 As well as scoping and UX workshops, we also ran a brand workshop, which helped establish the core thought behind the project. In tandem to this project, the team at the Evening Standard were busy working on a full redesign of the paper’s other digital platforms, so our high-level visual design and concept envisioning gave us an interim look and feel that could be used until the in-house teams were ready to apply their new designs. Once we had a solid UX framework, we designed a working prototype which we then tested with a range of users. The results were extremely positive, with new features such as conversational search functionality proving surprising and unexpected, but well-liked by all participants. The Evening Standard’s current search functionality is not a well-used or liked feature on their current site, so we wanted to try something new that would help users discover things to do in London. By selecting from fun options, the site is able to return far more relevant and inspiring results than the previous generic free-text search. We also improved the booking flow, making it quicker and easier to find and book tickets directly through Go London. Go London launched in December 2017. The final result was designed and built in-house by the brilliant team at Evening Standard. The final build looks slightly different to the designs but it still retains the core of features we created. The website has just launched over at Go London. Twenty years after the dawn of the internet, the publishing industry is still fighting for its future. To help them, we designed subscription models, mobile applications and new product offerings and helped to build up an internal user experience team.